LINCOLN, NE: Recommendations regarding necessary improvements in the Department of Correctional Services have been made in a report released today by a bi-partisan committee of the Nebraska Legislature. The report is the result of work completed in the Legislative interim by the Department of Correctional Services Special Investigative Committee, which was established under LR34. The committee held ten hearings on specific topics including staffing, overcrowding, mental and behavioral health and treatment, programming, and restrictive housing. •Budget proposals submitted to the Nebraska Legislature by the Department of Correctional Services should be fully funded. 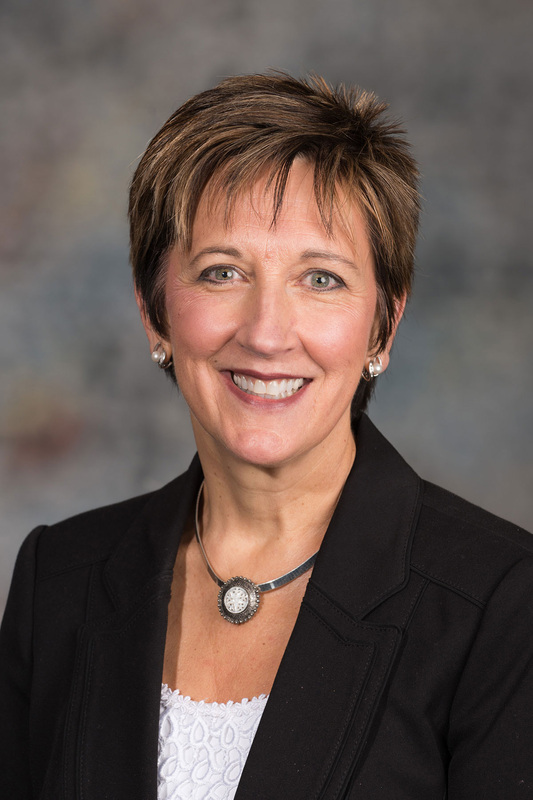 •The Legislature should convene a group of attorneys to conduct a comprehensive review of the Nebraska Criminal Code in order to address front-end issues related to overcrowding. The group should provide a report to the Judiciary Committee with recommendations for changes by September 15, 2018. •Promotion of efforts to recruit and retain behavioral health staff members through increased wages, improved working conditions and a student recruitment initiative in partnership with the Behavioral Health Education Network of Nebraska should be quickly implemented. •Development of an implementation plan to address the recommendations for increased programming as proposed by the Justice Reinvestment Initiative, as well as increasing access to cognitive behavioral therapy and gender-specific programming for women must occur. •Implementation of mission specific housing for individuals with specific needs, such as mental illness, and ensuring that restrictive housing rules and regulations meet American Bar Association standards should be initiated. The Department of Correctional Services Special Investigative Committee was established in 2014 to examine the circumstances of Nikko Jenkins’ confinement and release. This examination has led to a multi-year oversight and legislative reform effort by the Nebraska Legislature. Committee members included: Senators Seiler, Pansing Brooks, Bolz, Chambers, Coash, Ebke, Krist, Mello, Morfeld, Schumacher, and Williams.